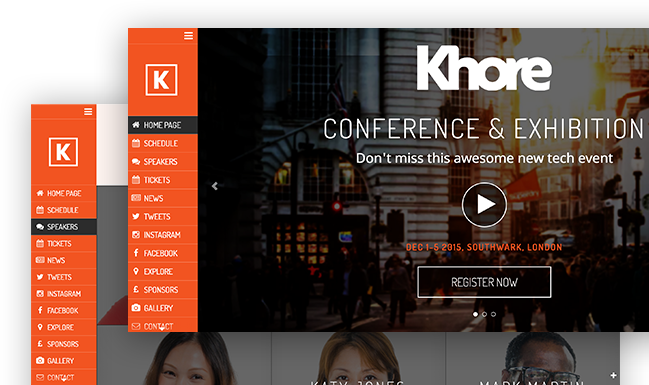 Khore offers conference and event professionals to decide what goes where in their site. 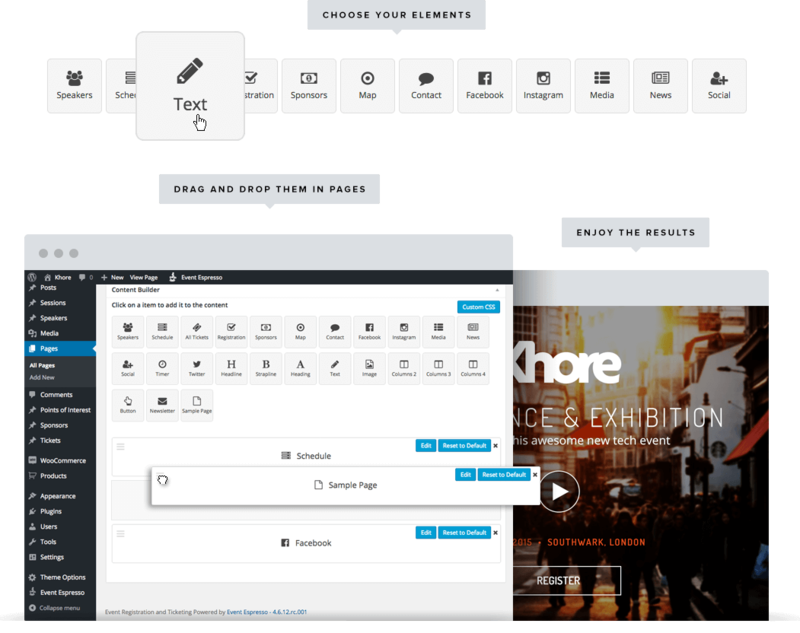 Quickly drag and drop elements in our Event Composer and you are set. 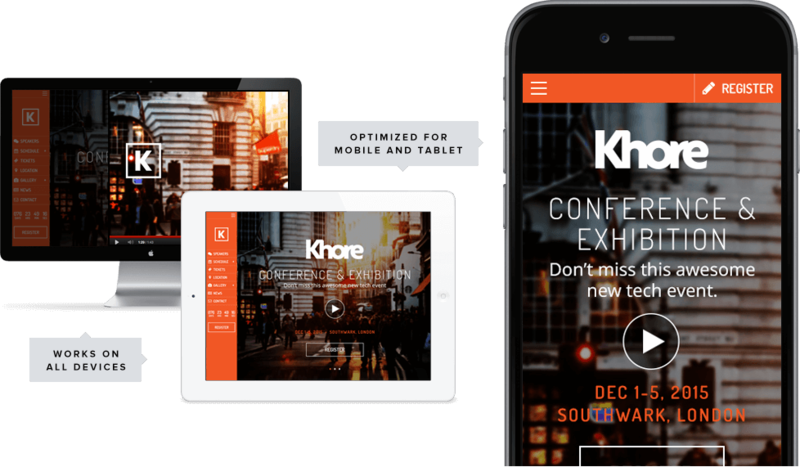 With Khore you can create the page that better suits your event, no limits to where to put elements, you are in control. You can change the colors of all elements in Khore. You can choose from 10 pre-set google fonts. Khore will always be unique. Khore gives you the benefits of mobile apps without spending $$$. 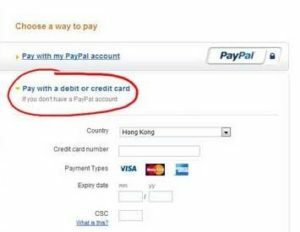 It is incredibly easy to use with your smartphone and works a treat for attendees. 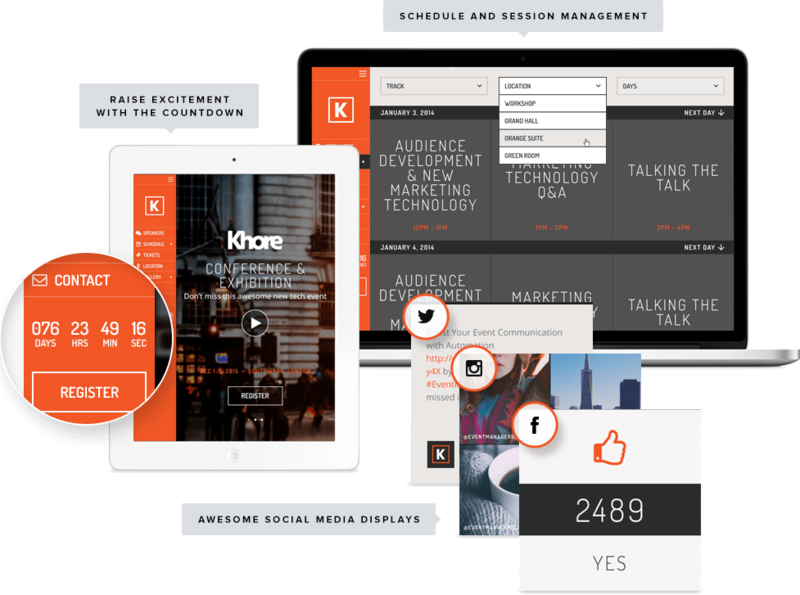 Khore give you the same features whether you are on smartphone, tablet or desktop. Nothing is sacrificed. You can choose which transition to use to switch between pages as well as two different menu styles to fit different designs. Khore offers the most advanced event management options. Easily manage speakers, sessions, sponsors and tickets. Twitter, Facebook, Instagram. We have them covered. We know how important it is to be social these days!